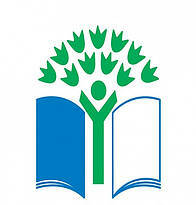 Eco-Schools is an international programme of environmental and sustainable developmental education for schools. At the heart of the programme is a structured ‘change management’ process called THE SEVEN STEPS, used by schools to work towards continuous improvement in environmental action. The Eco-Schools Programme (ESP) is the largest sustainable schools programme in the world, which is currently running in more than 60 countries. In our country, WWF-Malaysia is the National Operator of the programme and more than 180 schools have registered to date. In 2011, the ESD programme created the International Eco-Schools Conference to provide an opportunity for students to exercise leadership skills and boost their confidence through interactions among fellow participants. Over the last six years, the conference has received an overwhelming support from schools, teachers, students, partners and corporate sponsors. The annual International Eco-Schools Conference allows all the Eco-Schools Programme participants across Malaysia and from abroad to meet, share and exchange their school’s sustainability initiatives in a conducive environment. Held each year in a unique and significant location within Malaysia, the conference offers eye-opening experiences for both students and teachers. 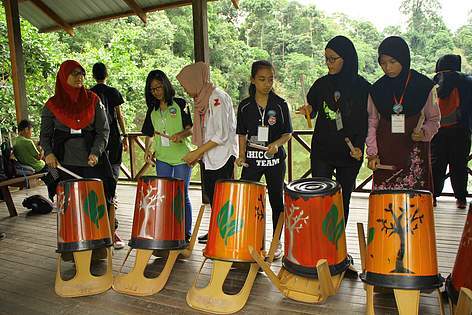 In 2016, the Eco-Schools students were brought to Rainforest Discovery Centre (RDC) Sepilok to learn about the impact of human consumption to biodiversity and wildlife. Last year, themed ‘Waste Management and its Impact on Nature and Biodiversity’, the conference took place in Melaka. Apart from field trips, experts from the automotive and plastic industries participated to share their initiatives on how to reduce and better manage waste, such as practicing waste segregation at source, and their effort to actively find environmental-friendly solutions and innovations. We create this conference to give opportunity for students to share their work, ideas and passion with other students of different backgrounds. We want to build a community of young people that cares for the environment. Click HERE to find out more about our Eco-Schools Programme! wwf.org.my, www.facebook.com/wwfmy, www.twitter.com/wwfmy, and www.youtube.com/wwfmy are WWF-Malaysia's only official digital channels. If you have any concerns or queries, please e-mail: contactus@wwf.org.my.